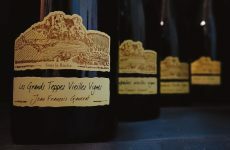 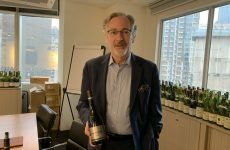 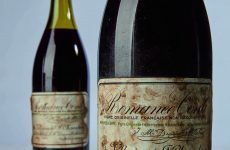 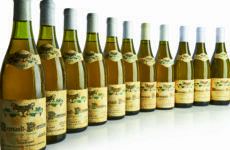 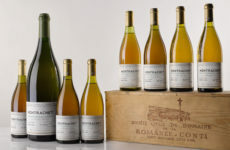 Some of the last bottles of Domaine René Engel, some dating back to the 1920s, have been released from the family cellar and will go on sale this summer. 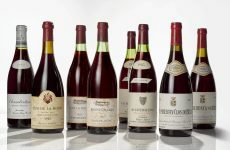 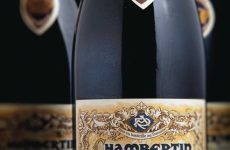 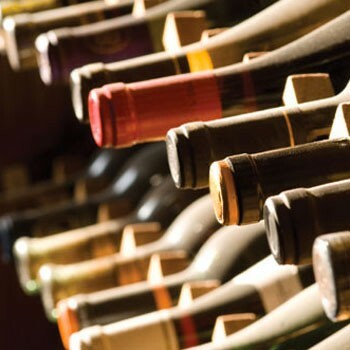 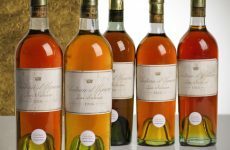 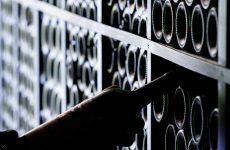 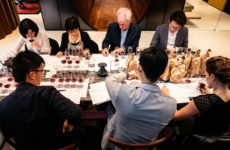 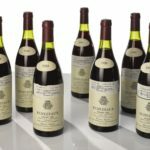 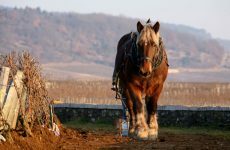 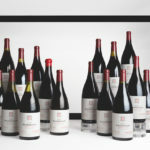 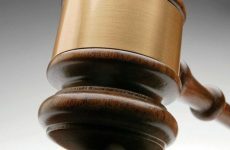 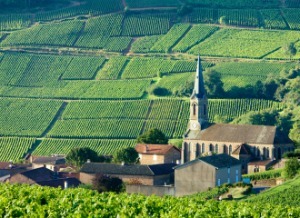 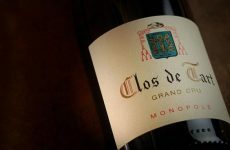 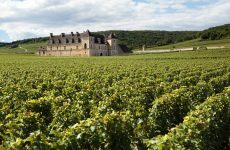 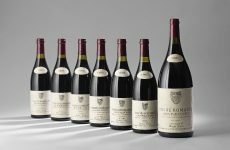 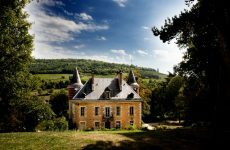 Sotheby’s is going to offer a ‘drinking cellar’ in New York this April, full of Burgundy, Bordeaux, Rhône and Italian labels, including manythat don’t often make it to auction. 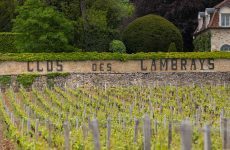 Having been by far the dominant Liv-ex index of the past few years, the Burgundy 150 stumbled again in March, declining 2.3%.